These spot cooler rental systems are preferred because of their convenience and efficiency -- no water lines need to be introduced in the desired room. 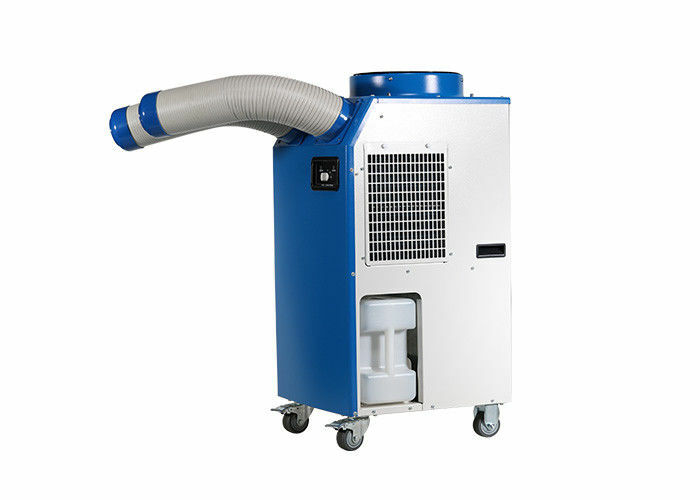 Our portable air conditioners use ambient air in the surrounding environment so they don’t need any kind of special intake system to operate. 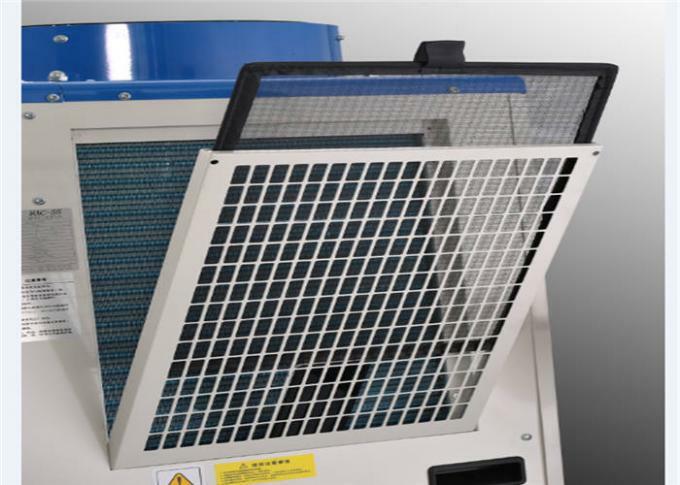 Industrial air coolers created from the refrigeration process is exhausted off the top of the unit and can be ducted into the ceiling plenum or directed out the nearest door or window to exit the room or space. 1. The use of advanced imported compressors can be effectively cooled at a high temperature of 45°C.